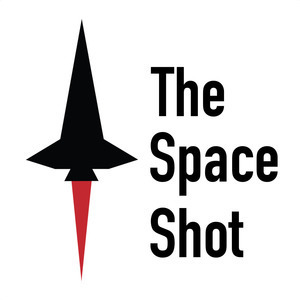 We found 10 episodes of The Space Shot with the tag “sts”. Episode 290: Discoverer 1, STS-36, and Some News! Apologies for the late episode. Having a cold and producing a daily podcast isn't a very fun mix. Frisbees in space? Yep! Download today's episode to find out about that and STS-116. Happy Saturday! Today's episode is packed with some Space Shuttle history, so download, subscribe, and let me know what you think of the podcast by leaving a review! :) Thanks! Episode 200: Endeavour. Oh, and 200 Episodes! Episode 200! Wow! Thanks to everyone for joining me on this daily podcasting journey I was crazy enough to start 200 days ago. I appreciate all of you! Here's to another 200 episodes! Happy Sunday, I hope you have a fantastic day! If you could do me a huge favor and leave a review if you haven't already done so, I'd be super appreciative! Be sure to connect with me on Instagram, Facebook, and Twitter. Check out the links below and hit me up with any questions or feedback!